Clinic Synopsis: Pre-service and early-career teachers often land their first jobs in schools that serve underprivileged children. However, these young teachers may have little (if any) experience in these types of schools from university internships. Trendy educational psychology learned through college or in-services may not work with the unique challenges that Title-1 schools face regularly. We aim to provide ideas and encouragement for teachers in this situation. Clinician Biographical Information Ms. Saleh is the orchestra director at Sweetwater Middle School in Gwinnett County, GA. She holds an undergraduate degree in Music Education from the University of North Carolina at Greensboro (UNCG) where she studied viola with Dr. Scott Rawls and string education under Dr. Rebecca MacLeod. While at UNCG she served as the chapter president of ASTA and was a member of the Mu Phi Epsilon music fraternity. She also holds a Masters degree in Music Education from the University of South Carolina under the supervision of Dr. Gail Barnes. Prior to teaching in Gwinnett, Ms. Saleh was an orchestra director in Sumter, South Carolina where she helped build successful programs in Title I schools at both the middle and high school levels. 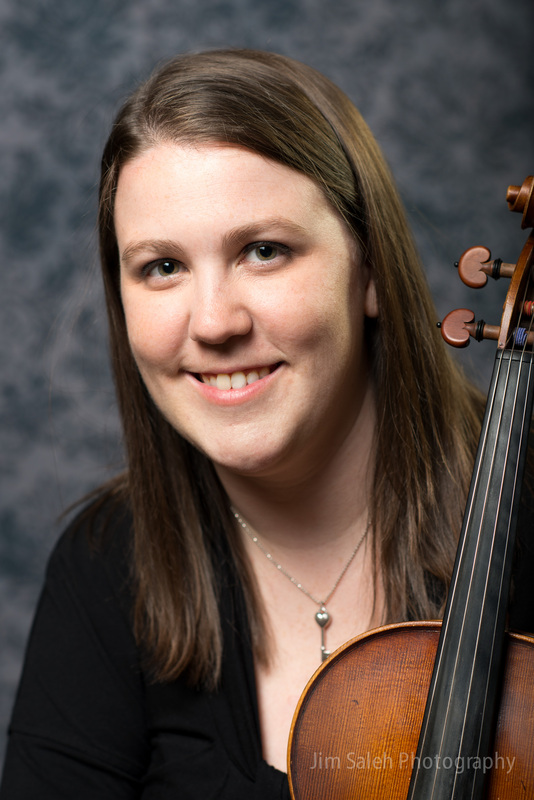 Her orchestras consistently received high ratings at Concert Festival and had many students selected to participate in Region and All-State events. She is passionate about helping young teachers transition into the profession, especially in schools that serve lower-socioeconomic students where she has spent her entire career. 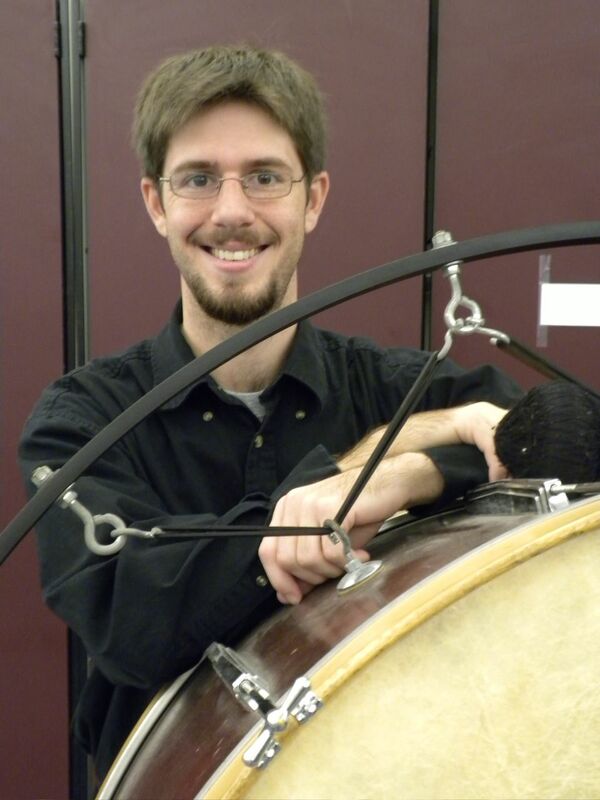 Second Clinician Biographical Information Andrew Parsons is the Director of Bands for Meadowcreek High School in Norcross, GA. A native of Duluth, Georgia, Mr. Parsons completed his Bachelors in Music Education at Georgia State University where he was selected for the Presidential Scholarship in the school of music. He studied music education under Dr. Marion Etzel, Dr. Butch Marshall, and Dr. Patrick Freer. Prior to teaching at Meadowcreek, Mr. Parsons has taught in schools all over Georgia. From the rural small communities to the bustling urban and suburban sprawls, Mr. Parsons has led successful music programs in every variety of cultural diversity Georgia has to offer. Mr. Parsons currently resides in Duluth, Ga. with his wife Grace Parsons, his daughter Lily Parsons (3), and his cat and dog (Coco and Momo respectively).